Chef Masaharu Morimoto commissioned Tadao Ando who collaborates with Stephanie Goto on his restaurant in New York in 2006. The space features a wall that is constructed of water bottles filled with mineral water and illuminated using LED lights. Fabric and and bare simple material is incorporated to create a natural and soft yet sophisticated and striking atmosphere. The balance in use of natural versus edgy materials divides separates the atmosphere of each space. You can see the dramatic difference in each part of the restaurant in the pictures below. *This restaurant also participates in Restaurant Week for a 25-40$ course menu. Enjoy. 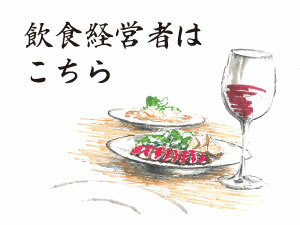 Copyright © インテリアデザイナーが学ぶ、飲食店デザイン研究所 All rights reserved.